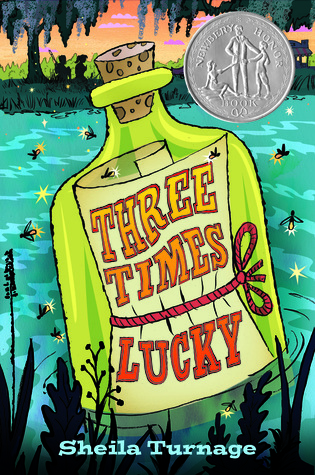 ML Reads is Three Years Old!!! | What is ML Reading? 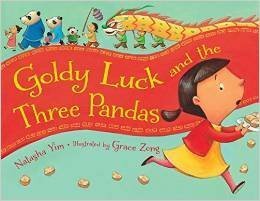 This entry was posted in Middle Grade Fiction, Middle Grades, Nonfiction Book, Picture Book and tagged Breakthrough: How Three People Saved Blue Babies and Changed Medicine Forever, Goldy Luck and The Three Pandas, Grace Zong, Jim Murphy, Natasha Yim, Sheila Turnage, Three Times Lucky by mlreads. Bookmark the permalink. 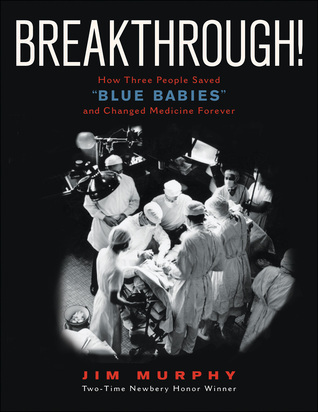 I’ve not read Breakthrough, but that story is so incredible. Vivien Thomas’ work was incredibly transforming to those with tiny hearts, and it’s even more impressive given his position. I know of it only because I landed in the pediatric cardiology world, but it’s a story of overcoming obstacles that is truly inspirational. You more than anyone will love this book! Your blog is appreciated and enjoyed by many! Thank you. Love that we are able to stay in touch with each other.